Natural flooring appeals to an increasing number of home and business owners looking to maintain a natural, environmental feel to their rooms. As a result of its unique design and styles, natural flooring enjoys a distinct aesthetic that sets it apart from more heavily manufactured, man-made flooring. Each natural flooring product benefits from unique characteristics which can add a stylish element to your living room or bedroom. Natural flooring is also incredibly versatile and therefore can be used in a wide variety of rooms. Its durable nature makes it particularly suited to use on stairs and in bathrooms. 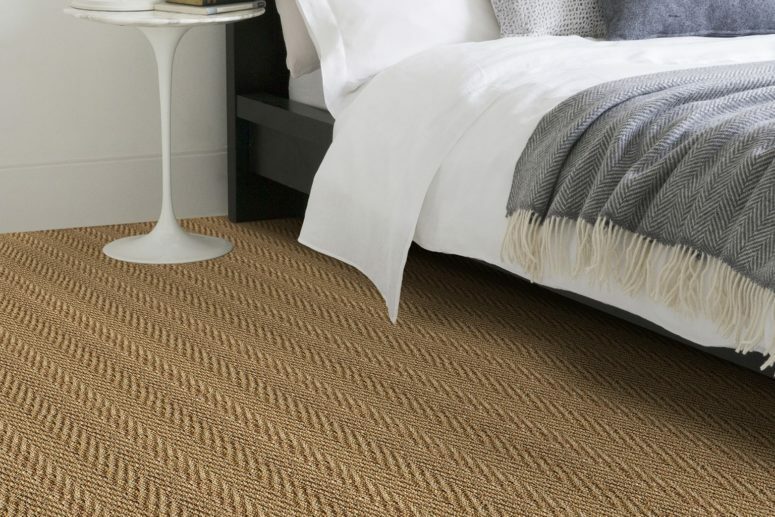 At Rodgers Flooring we provide two types of natural flooring; sisal and seagrass. Sisal flooring is woven tightly to produce a subtle glossy finish that can create a distinctive and natural feel to your home. The material is a hardwearing and therefore ideal for stairs. It is also perfect for places where there is high moisture such as bathrooms and kitchens as this type of flooring is texturised, providing extra grip to wet surfaces. At Kennington Flooring we offer a wide range of colours and custom sizes for your sisal flooring. Seagrass is different to sisal flooring because of its thicker fibres, which help to create a more distinctive appearance. It is produced in a golden colour and offers a striking alternative to sisal. Like other natural flooring, it is long-lasting, ideally suited for places where there is moisture such as bathrooms.